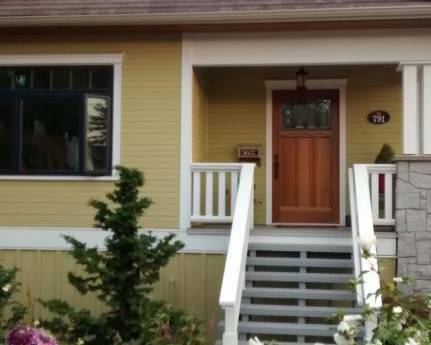 Beautiful West Coast Townhome - Mountains & Ocean at your doorstep! 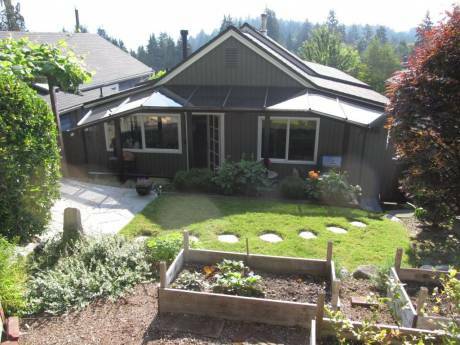 Modern townhome in park-like setting in the picturesque North Shore mountains. All conveniences and amenities. Shops, theatres, restaurants, mountain biking, ocean kayaking and much more. Townhome located in Salish Estates. Large home, special design details, including sunny kichen, adjoining family room and breakfast nook. Gas marble faced fireplace with attractive wooden mantels and extensive crown moulding throughout. Traditional cedar roof, decorative paving, lush landscaping and distinctive lighting. Home is fully "wired". ADSL Broadband. We are Wayne and Marsia, a married couple with one teenage daughter. We are both self employed and enjoy travelling when able to get away. We have not done a home exchange before but are keen to try what sounds a great way to see another country as a resident - and allow someone to see ours. We would expect to arrange an exchange some way in advance in order to get to know our fellow exchangers via email first to see how best we can facilitate their stay here, in British Columbia, Canada. 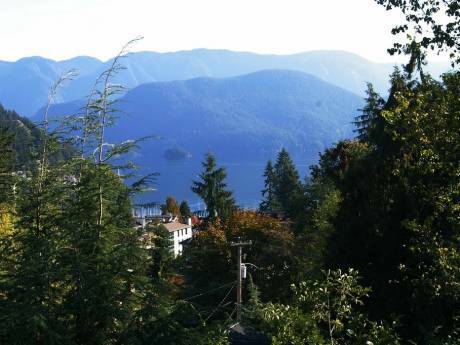 Located in Beautiful British Columbia, on the North Shore across from the city of Vancouver...site of the 2010 Winter Olympics!Located at the foot of Mt. Seymour, multitude of recreation opportunities close to home. Minutes to downtown Vancouver, either by car, or the Seabus at nearby Lonsdale Quay.